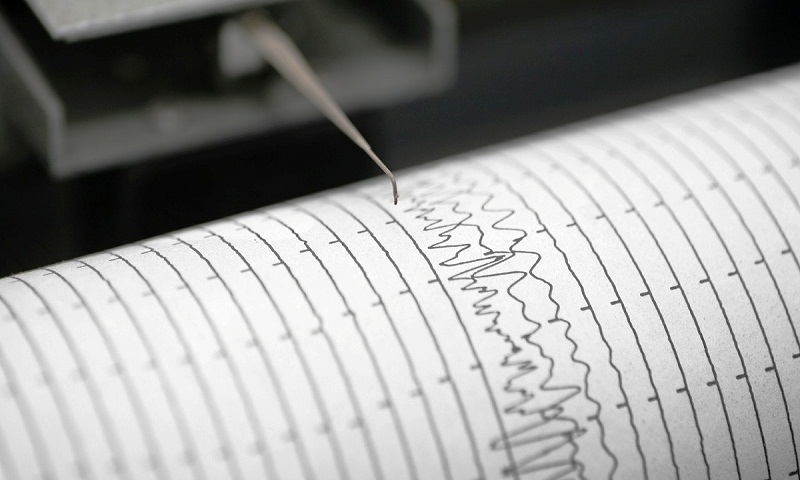 An earthquake of magnitude 5.6 on the Richter scale struck the state of Jammu and Kashmir on late Tuesday evening around 10.20 pm and lasted for several seconds, causing panic-stricken residents to run out of their homes, said officials. According to PTI, the epicentre of the quake was at a depth of 40 kilometres in northwestern Kashmir, 118 kilometres from Srinagar. However, there were no reports of any casualties or damage so far. Earlier in the day, an earthquake of magnitude 3.8 struck Mandi district, Himachal Pradesh at around 7:30 pm while the tremors were also felt in several parts of Chamba district. According to the European-Mediterranean Seismological Centre, the earthquake was potentially felt by 150 million inhabitants. Twitter was also flooded with tweets as netizens, including cricketer Irfan Pathan, quickly took to the micro-blogging site to share the news about the earthquake.